New Zealand crime writing is going from strength to strength, with the quality of #yeahnoir being increasingly recognised on the international stage. There are ever-increasing numbers of writers tapping out crime on their keyboards, scribbling murder into notebooks. Part of this renaissance of New Zealand crime writing can be attributed to the establishment of our national awards. Excellence in Kiwi crime, thriller, mystery, and suspense writing has been recognised by the Ngaio Marsh Awards since 2010. Dame Ngaio Marsh was New Zealand’s most successful crime writer. She wrote 32 novels starring Detective Chief inspector Roderick Alleyn from 1935 to 1982, as well as short stories and works of non-fiction, and was heralded as one of the Queens of Crime of the Golden Age of Detective Fiction alongside Agatha Christie, Margery Allingham, and Dorothy Sayers – esteemed company, indeed. Her works were published around the world, and such was her prestige that in 1949 Penguin Publishing and Collins produced the Marsh Million, where 100, 000 copies of ten of her novels were printed and released on a single day. This put her in the exclusive company of Agatha Christie, H.G. Wells, and George Bernard Shaw. Ngaio Marsh received many accolades for her writing, including being awarded the Grand Master Award from the Mystery Writers of America, and the first honorary doctorate awarded by the University of Canterbury. She also was made an OBE, then later a Dame Commander of the British Empire in 1966 for her services to literature and theatre. We are truly honoured to have Ngaio Marsh’s name for our awards recognising the best of New Zealand crime, thriller, mystery, and suspense storytelling. The awards are now in their ninth year, and 2018 attracted a record number of entries. The evolution of the awards has brought in new categories, with this being the third year of separately recognising the growing number of debut crime novels. Here are the finalists for this year’s Ngaio Marsh Award for Best First Novel. Detective Ru Clement has his hands full with the discovery of a body at the floating basin, a marina in a tidal basin on the outskirts of Westport. The victim, Richard Irwin, had recently returned to the town after thirty years, and had settled at a new sub-division that was causing problems of its own. The small West Coast town hides many secrets and Clement struggles to figure out where past and present collide to find the killer. His own volatile family situation does not make unravelling the mystery any easier. Hawes beautifully captures the isolation and wildness of the West Coast, and the particular variety of people who inhabit it. She collects an intriguing cast of characters, and skilfully weaves Clements personal family life dilemmas through a well told story. father is absent and doesn’t want to know. She has ended up living with her brother and his two mates and she isn’t exactly welcome. She is in an abusive relationship and when her boyfriend Mike attacks her in a jealous rage at a party, she asks for help from a stranger who in turn beats Mike so severely he is left in a coma. But this is not the end of the stranger’s involvement. Kelsey receives more and more texts and phone calls from him. He seems to see everything, and is clearly watching her every move. When those around her start to be hurt, Kelsey realises that her friends and family are in danger, and the race is on to discover who the stranger is before more people suffer. Broken Silence is a young adult psychological thriller that is tense and dramatic. With Kelsey, Fletcher presents a confused and vulnerable young woman and captures how difficult it is to escape abusive relationships. Her brittleness and unpredictable reactions to events evoke a multitude of emotions in the reader. With themes of violence and abuse this is a compelling and often uncomfortable read. Eleven-year-old Gracie Barrett is a young girl in a chaotic family living in the Australian town of Coongahoola. This may be a small town, but it has had its pivotal events in the past, including the notorious River Picnic of 1974, the results of which were the River Children, a group of kids born that certain period later, whose parentage was questionable. Now, when River Children start being killed the town is wrapped in fear and everyone is under suspicion, especially The Believers, a cult lead by the charismatic St Bede. Gracie fears for her brother Elijah, a river child, but her apprehensions are overridden by her dysfunctional family; her estranged Dad, her mother who is in the thrall of St Bede, not to mention her exuberant twin toddler siblings and her devout Grandma Bett. Gracie tries to take matters into her own hands, but it all gets out of her control when she realises who is responsible. Jennifer Lane has created an extraordinary and fresh voice in the form of Gracie Barrett. 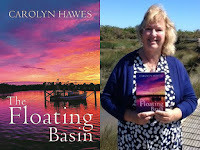 She is an engaging character, warm and observant, offering a unique perspective on the events that occur in Coongahoola. 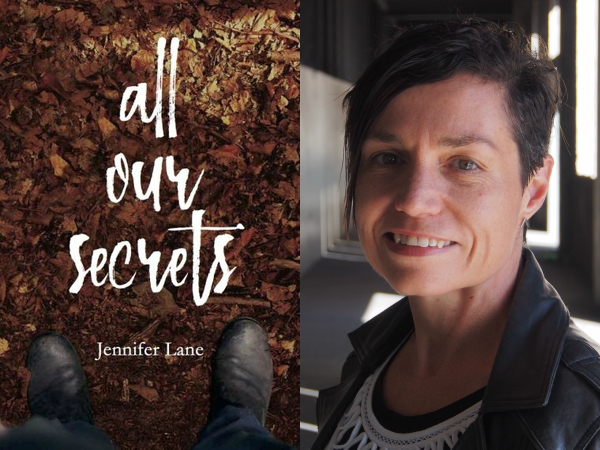 Lane captures the complex nature of families, as well as the machinations of a small town under immense stress. This is a cracker story. Detective Matt Buchanan has seen a lot of pain and destruction in his time on the force – too much. 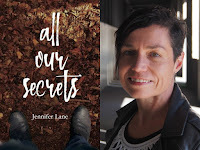 He is haunted by the unsolved case of missing 14-year-old school girl Sam Coats, and sickened by the discovery of the time-weathered remains of another teenage girl in the mangroves of Auckland. He is bringing up his own teenage daughter, which makes the cases even closer to the bone, makes it feel personal. 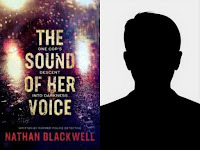 The investigation leads him on a trail of darkness that leaves Buchanan questioning everything he believes in and compels him to cross the line of right and wrong. 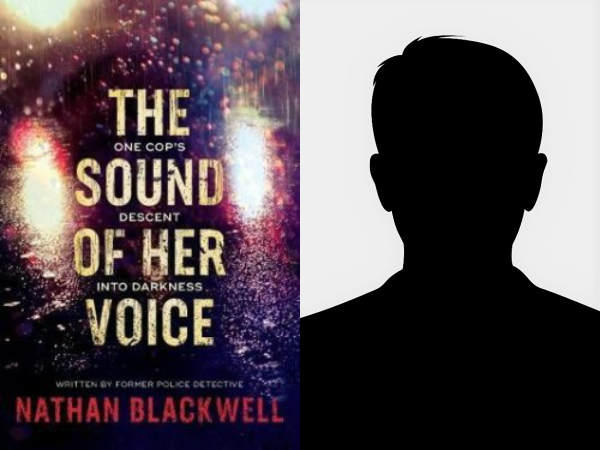 Nathan Blackwell is an ex-detective and his experiences enable him to give authenticity and insight into the criminal world and the police. He has created a character in Buchanan who is a tortured soul, someone who is empathic and in tune with the victims, seeking justice and fairness for them at any cost. The prologue throws the reader straight into the thick of a desperate situation, giving a taste of some of the confronting style to come. This is a riveting read. Miller Hatcher is a journalist on a mission to write that feature that will get her the promotion she deserves. 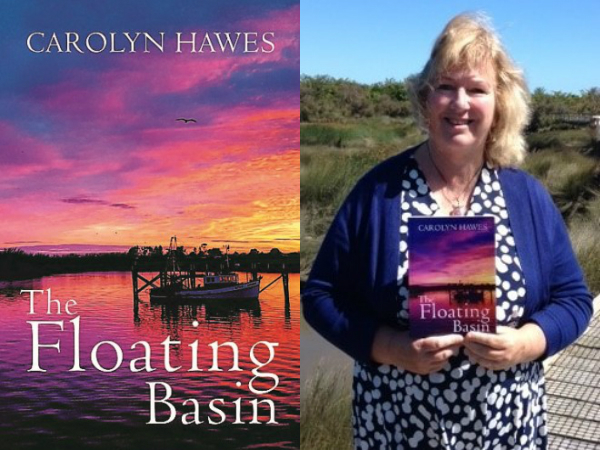 She is sent to the idyllic Coromandel town of Castle Bay to investigate when the body of missing tourist Bethany Haliwell is discovered nearby after four months. Hatcher is one of an influx of media intent on getting a scoop on the story and when the only accommodation she can find is at a wellness retreat she finds herself in the company of an eclectic group of women struggling with their demons, and with a unique insight into the local community. Following an anonymous tip, she attempts to uncover the truth behind the crime, and when another young woman disappears, Hatcher begins to realise Castle Bay is not the safe haven it may appear to be. 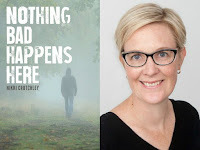 Nothing Bad Happens Here is a pacey and gripping read. Nikki Crutchly has created an intriguing protagonist in Miller Hatcher, whose flaws and demons make her both appealing and annoying, and whose position as a journalist allows her to tackle the mystery without being encumbered by the rules and restrictions placed on the police investigators. Great characterisation combined with a fantastic sense of place make this crime thriller a terrific read. The winners of the 2018 Ngaio Marsh Awards will be named at the WORD Christchurch Festival on 1 September. The finalists will be celebrated at events as part of the festival. Vanda Symon is a judge of the Ngaio Marsh Awards. She is a crime writer, radio host, and former pharmacist from Dunedin. 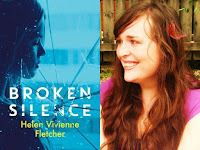 She has written five crime novels, is a three-time Ngaios finalist, and recently completed a PhD looking at the communication of science in crime writing. Her first novel, OVERKILL, is now available in the UK and US from Orenda Books.